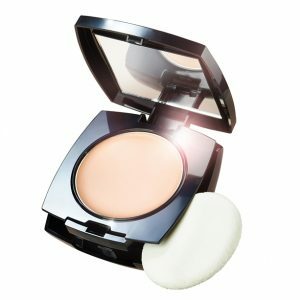 Avon ideal flawless cream to powder foundation compact now in 18 shades with true blue colour iq. Say goodbye to flat, mask-like foundation thanks to the exclusive blue pigments in the new ideal flawless collection which gives truly natural, seamless coverage every time. Unlock the secret to fast 3 in 1 coverage. Concealer, powder and foundation. For normal, combination, dry and oily skin types. Love it, or your money back….guaranteed. If you like the cream to powder compact then why not try some of the other foundations in the Flawless range? Allergy tested for all skin types. 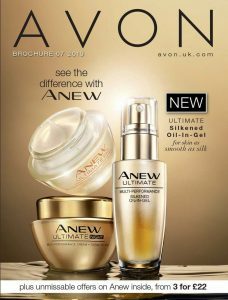 Have you seen the recent TV ad featuring Avon Ideal Flawless Cream to Powder Foundation Compact? Avon asked bloggers to put a mystery compact powder to the test and they loved it!